A gel mascara that offers a perfect curl and waterproof fix in any environment and climate. 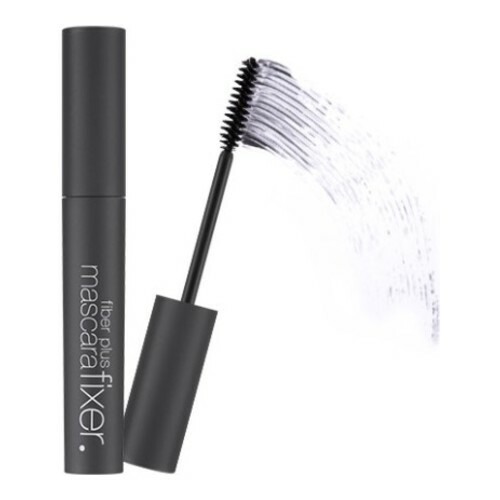 Mascara fixer to help keep eyelashes curled strongly without sagginess and make eyelashes long. - Due to its black jelly texture for easy layering, it can be used as a tint fixer, base and top-coat. - It prevents smudging from water and sweat with strong water-proof.